Yes! Aaron and Ann’s wedding was so much fun and so completely gorgeous. I’ve known Aaron since college and I cannot think of a better match than beautiful Ann! These two are both in the navy – I loved all of the traditions and navy wedding decor. 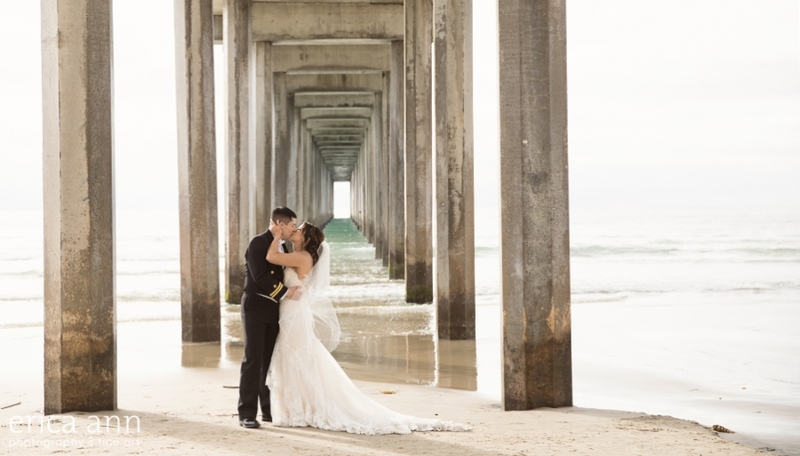 Check out more photos of this gorgeous wedding at Erica Ann Photography!